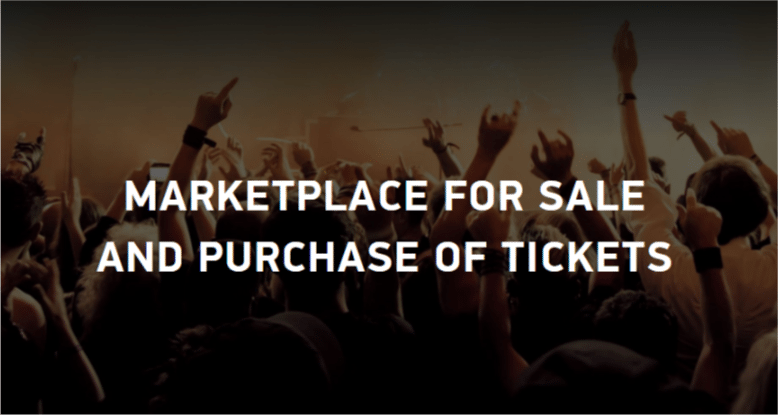 Eticket4, the p2p-marketplace for tickets for sports, music and theater events for participants of the secondary market, announces the launch of Pre ICO on January 30, 2018, to attract investment for development and international scaling. For these purposes, the company will release tokens ET4. Initially, 30 million tokens will be released. Throughout the sale period, the price of one ET4 token is 1/1000 ETH. However, bonuses are provided. So, a private offer for investors, within which a preliminary closed sale will be held on January 30, provides bonuses of 40%. Many investors have already confirmed their participation in the private offer. 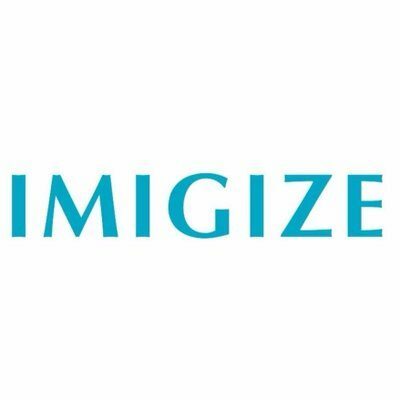 Pre ICO also starts on January 30 and will last until February 21. Totally planned to sell 3 million tokens during the pre-ICO. The ICO start is scheduled for February 27 and will last four weeks. Under the terms of the smart contract, unsold tokens will be burned. Based on the results of private and public proposals, the maximum amount to the collection is the amount of 13,800 ETH. 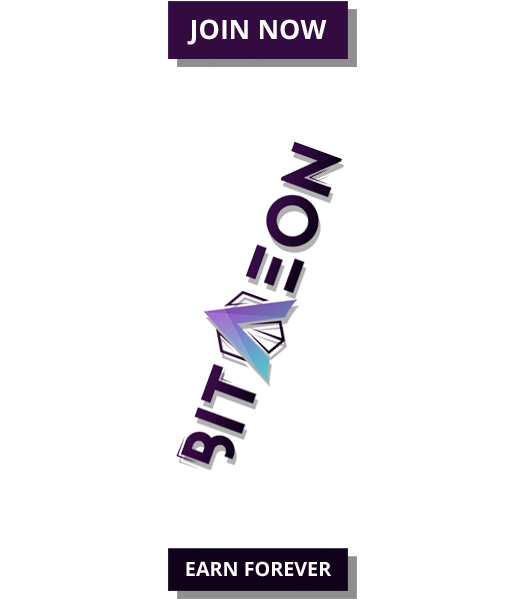 Tokens can be purchased using the currencies Bitcoin (BTC) and Ethereum (ETH). 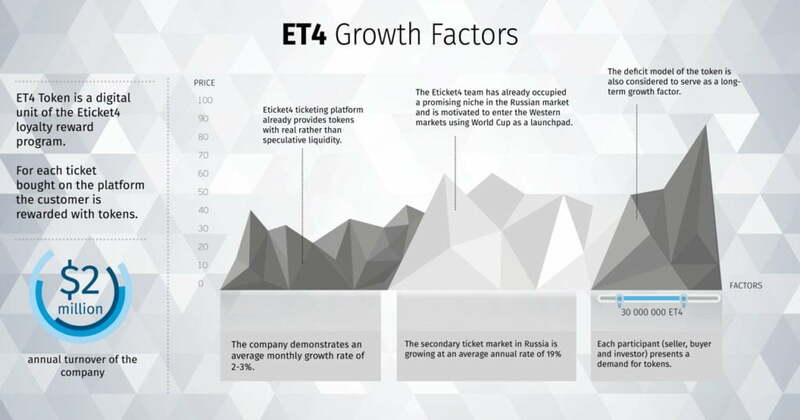 ETicket4 already shows an average monthly growth rate of 2-3%, so the tokens are provided with real, rather than speculative liquidity. 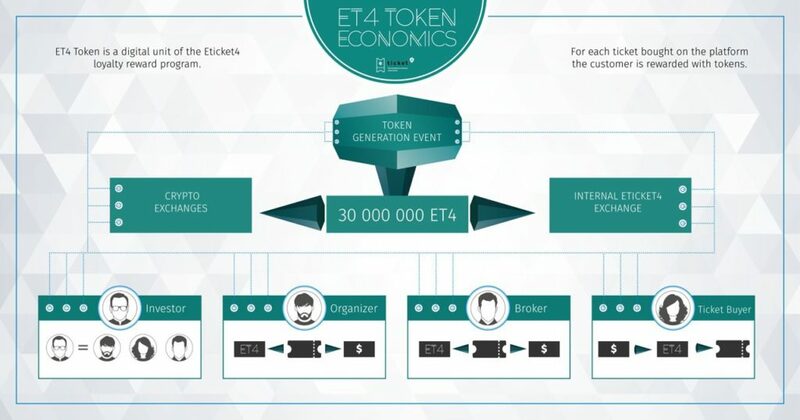 The function of the tokens in the ecosystem of Eticket4 depends on the role of the token-holder. It can be an event organizer, a ticket broker or an ordinary ticket buyer. Thus, with the balance of more than 10,000 ET4 tokens, the event organizer is given the opportunity through the smart contracts to regulate the secondary ticket market for its activities issued on the blockchain platform: to limit resale or to set the ticket’s limit price, and to receive a fee from secondary transactions. Ticket brokers balance of 1000 tokens ET4 allows, among other things, to gain access to advanced analytics and ticket price forecasts. Ordinary customers can buy a ticket for any event on the ETicket4 platform for tokens – in this case, the fee will be up to 2%, whereas when paying with fiat money, the fee today can reach 30%. 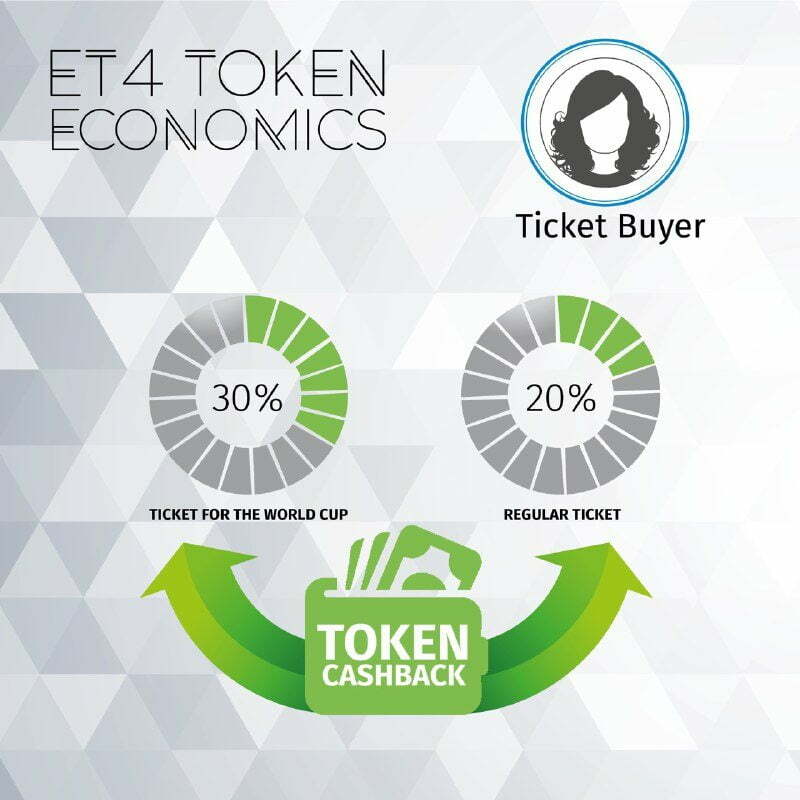 Finally, ET4 tokens allow to pay up to 20% of the cost of any ticket and up to 30% of the ticket price for international major events, such as the World Cup. 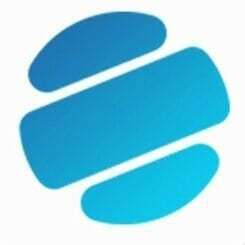 Eticket4 was founded in 2015 by Russian-Israeli businessmen Daniil Kruchinin and Dmitry Fedorovich. In September 2016, the platform was launched in all cities of Russia – the company was the first p2p-marketplace in Russia, which sells tickets on the secondary market. In 2017, the main event for ETicket4 was FIFA Confederation Cup, which was held in Russia: then the platform was successfully launched in the CIS and Eastern Europe. Over 60 thousand tickets were sold through the platform during this period. At the end of 2017, ETicket4 registered more than 3,500 ticket brokers, and the annual turnover of the company was more than $ 2 million. In parallel, the company developed and launched analytical tools for ticket brokers, as well as an open two-way API for integration with partner companies. Now the project team plans to implement blockchain technology, which will expand the functionality of the platform and increase its transparency.